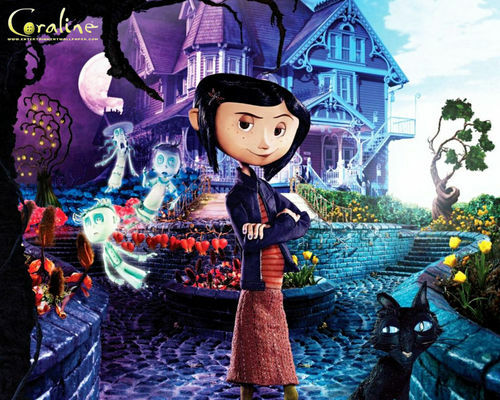 coraline. . HD Wallpaper and background images in the Coraline club tagged: coraline. I love this picture it's so awesome & descriptive! !